Firstly, what are the benefits of using an online agent? The main benefit of using an online agent is their flat fee offers, many online agents offer flat fee deals starting from around £400.00 to £1000.00, a far cry from the typical percentage most agencies charge currently. Simple; Because they have less overheads. Most online agencies don’t operate from a shop front, they don’t have permanent members of staff in each area and they don’t spend funds on localised advertising. What are the disadvantages of using an online agent? This biggest disadvantage is that because of the low fees, you will be usually required to do a lot of the leg work yourself. 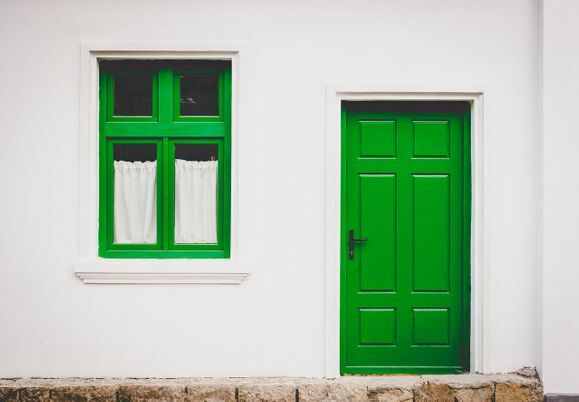 You will have to conduct viewings, potentially carry out the negotiations yourself and toughly monitor the process from the initial offer to completion. A daunting task for anyone not experience with selling property. Most online agencies will charge their fees upfront. Other agencies will argue that this takes away the incentive to sell the property for you. Accurate valuations can also be a problem, most online agencies will have a ‘specialist’ to cover large areas but the problem with this is that can it often lead to generalising areas and not coming up with the right figures. Most local agents can boast knowing your area intimately and know that house prices can vary street from street! At Moorfields Estate Agents, we realise that the old agency ways are slowly dying, the market is changing and that the use of the internet is at the heart of this movement. High street agencies are in danger of missing the boat on these developments if they don’t react and evolve fast. As a small independent agency, keen to make its mark we have developed a solution to hopefully keep pace with this changing environment and it really is very simple; Provide a high-street agency level of service but with online agency prices. If you are looking to sell your Bristol property in the following areas: Hanham, Bristol City Centre, Downend, Kingswood, St George, Redfield, Longwell Green, Brislington, Lawrence Hill, Emersons Green, Fishponds, Conham, Potterswood, Warmley and Oldland Common. Moorfields Estate agents can help you. We are running a promotion that we hope will catch on where we offer a full sales service from start to finish for just £800.00 plus VAT. We feel that with the above points it is the perfect time to sale and make the most of this offer! If you would like a free property valuation click here or to find out more click here to contact Moorfields today. 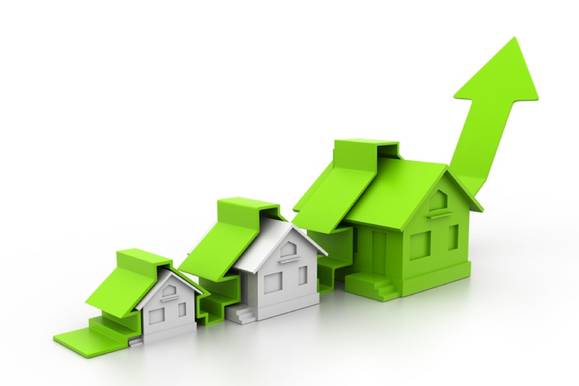 Bristol property market is blooming with house process rising faster than London house prices. In-fact, Bristol property market is currently one of the fastest growing in Europe. Bristol saw a an average rise of 15.8% in property prices in the third quarter of this year when compared with the same quarter last year. London property market usually see better growth than Bristol. However, this time London saw an 9.2% growth in the same third quarter as Bristol’s 15.8%. This very rarely happens as London generally always has the fastest rising housing market in the UK. What’s different now? Why is Bristol property market rising faster than London? There are quite a few factors with the main ones being Brexit, this has caused uncertainty with international investors and therefore not investing as much in London as they usually would. There is also the change to the stamp duty which happened in April, the new stamp duty enforces higher taxes for high end buyers. It really comes down to good market conditions for Bristol and tough times for London. 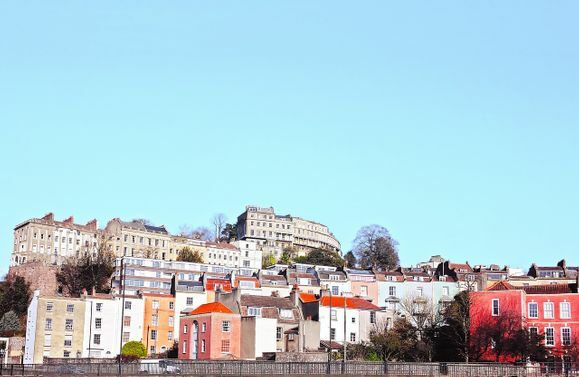 Kate Everett-Allen, an international residential research analyst at Knight Frank, says: "Bristol’s boom is being fuelled by low mortgage rates, and a structural under supply of housing." Savills, another property company, is reporting a boom in the Bristol office market fuelled by technology and media companies, which is likely driving the rise in prices. Are You an Existing Moorfields Customer? 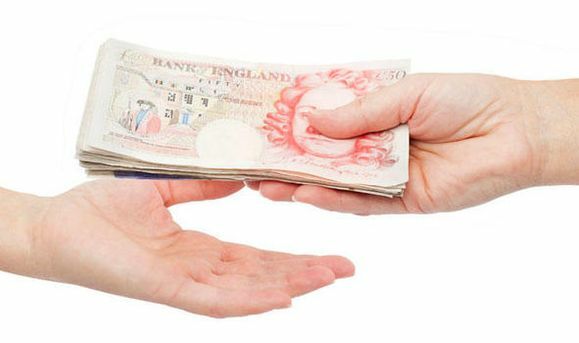 Would You Like to Earn £150 Cash? Do you know anyone looking to sell or let their property? If so, you could earn yourself £150. The £150 offer is simple, recommend us and if we successfully sell or let out their property, we will give you £150 as a thank you. All they need to do is mention your name during the sales or rental valuation and we will deposit the £150 at the start of the let or on the completion of the sale. Moorfields Estate Agents puts a grate deal of effort in retaining our existing business and strive to keep our customers happy. If you are a existing happy customer please let other people know about us and you could get yourself £150. Offer is only valid for current Moorfields customers and money is paid once transacion has been compleated with us. In the Sunday Times Best Places to Live Guide, Bristol has been named as the most desirable and best place to live. What made Bristol stand out was that fact that it is a small city that feels like a larger city. Not only that, but the fact that it is in a handy location for seaside and scenery whilst not being completely isolated from the rest of the country. The annual guide uses data such as school performance, crime rates and house prices to make its conclusion on the best place to live. Bristol faced stiff competition from London and Other popular UK destinations. "We sum the city up as cool, classy and supremely creative." The judges also pointed out that Bristol has plenty of “glamorous, creative, hi-tech and professional” jobs, a brilliant food and drink scene and tons of culture. Bristol is often described as being as exciting as London whilst still being able to provide a better quality of life. If you are thinking of moving to Bristol, you will not regret your decision as it has so much to offer. If independent stores is what you are looking for, then you will feel at home on Hanham High Street. 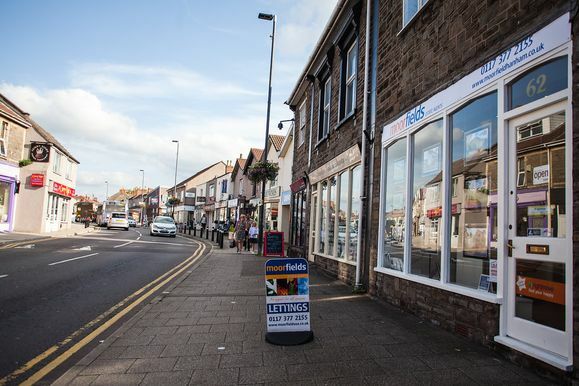 Hanham High Street is dominated by Independent retailers from bakeries, hair salons, traditional hardware stores to independent estate agents.